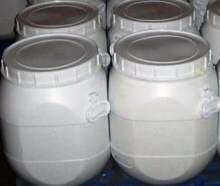 Synonyms: Sodium thiosulfate pentahydrate; Ametox, Antichlor; Sodium Hyposulfite pentahydrate, Thiosulfuric Acid disodium salt pentahydrate; Sodium thiosulphate pentahydrate; Hypo pentahydrate; Sodothiol, Sulfothiorine. Fire: Sodium thiosulfate pentahydrate may ignite at high temperatures. Fire Extinguishing Media: Water spray, dry chemical, alcohol foam, or carbon dioxide. Use means suitable for extinguishing surrounding fire. Water spray, dry chemical, alcohol foam, or carbon dioxide. 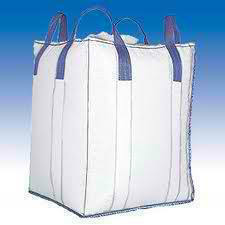 Keep Sodium thiosulfate pentahydrate in a tightly closed container, stored in a cool, dry, ventilated area. Protect against physical damage or contact with oxidizing material and combustible substances. 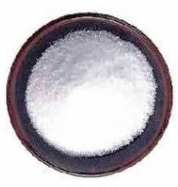 Appearance: Sodium thiosulfate pentahydrate is white crystals or powder or granules. Stability: Sodium thiosulfate pentahydrate is stable under ordinary conditions of use and storage. Avoid heat and moisture. SARA Codes: 10102-17-7: Not controlled. TSCA: CAS# 10102-17-7 is not on the TSCA Inventory because it is a hydrate.